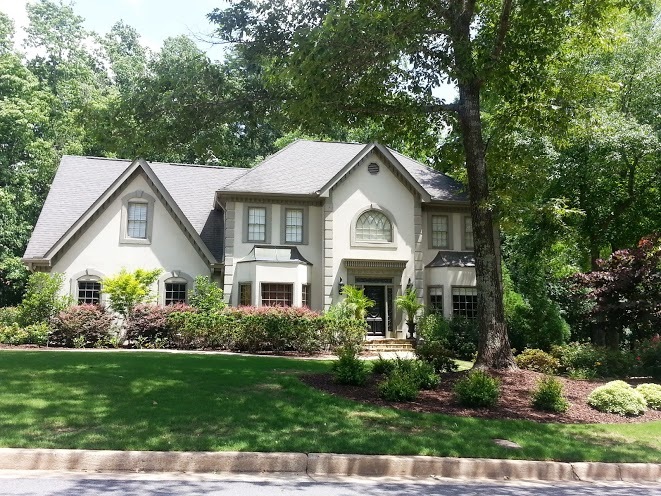 This 4 bedroom, 3.5 bath home is located in Rivergate in North Sandy Springs. 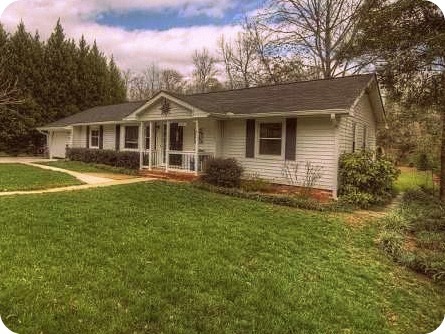 Located on over an acre, this home features estately paneled rooms, spacious bedrooms, and a finished basement. 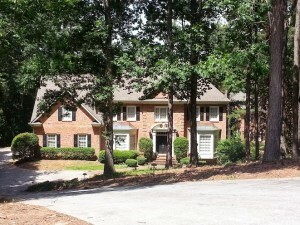 Update 2010 – This property is now considered part of Sandy Springs. 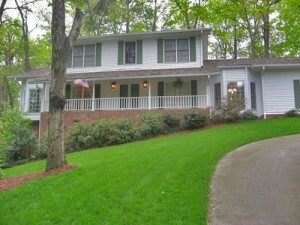 This 4 bedroom, 3.5 bath home sits on just under a half acre in Deerfield, a swim & tennis community. 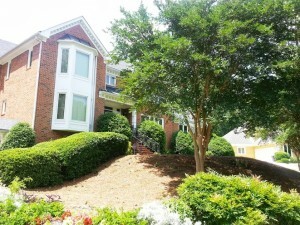 There is also a full basement. 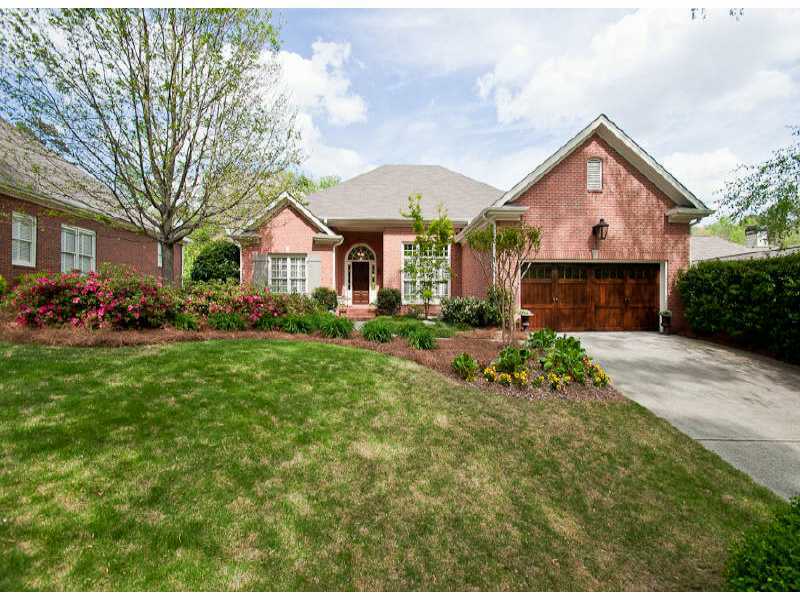 This home has sold. 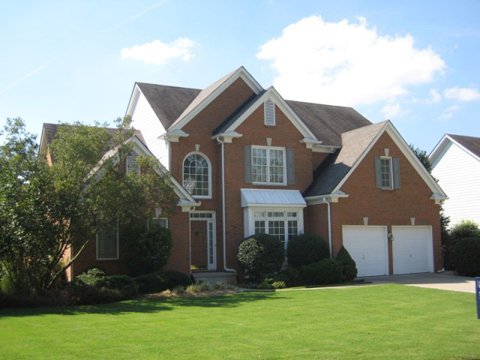 Please contact us about selling your Deerfield home. 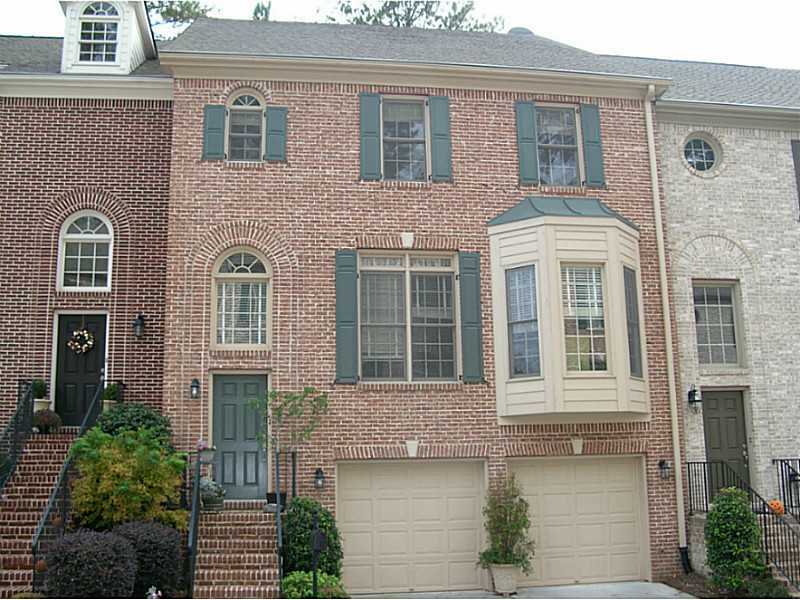 This home on Brandon Mill has 4 bedrooms, 4 baths, and the master bedroom on the main floor. 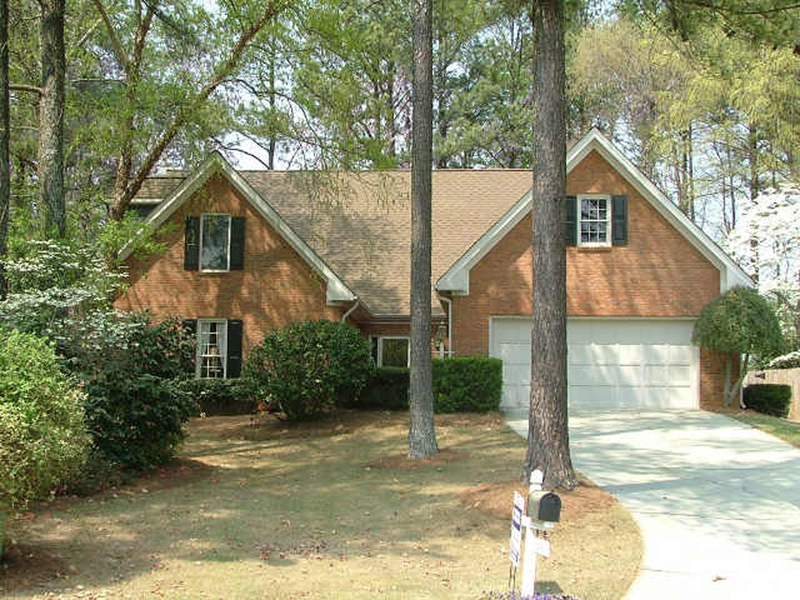 There are hardwood floors, and a grand living room with a fireplace. The family room features a trey ceiling, and a banquet sized dining room. The gourmet kitchen features Corian counters, an island, pantry, and breakfast area. The master suite, with 14′ ceilings, includes a spa-like bath with double vanity, separate tub & shower, and a skylight in the vaulted ceiling. 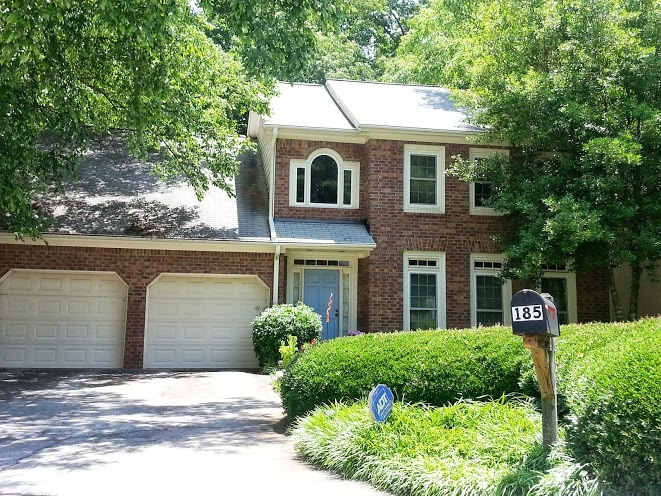 The rec room is phenomenal, and there is also a home office, exercise room, laundry room, deck with hot tub, and fabukous views of the creek with a waterfall. Seville is a swim and tennis community, with nearby Abernathy Park. 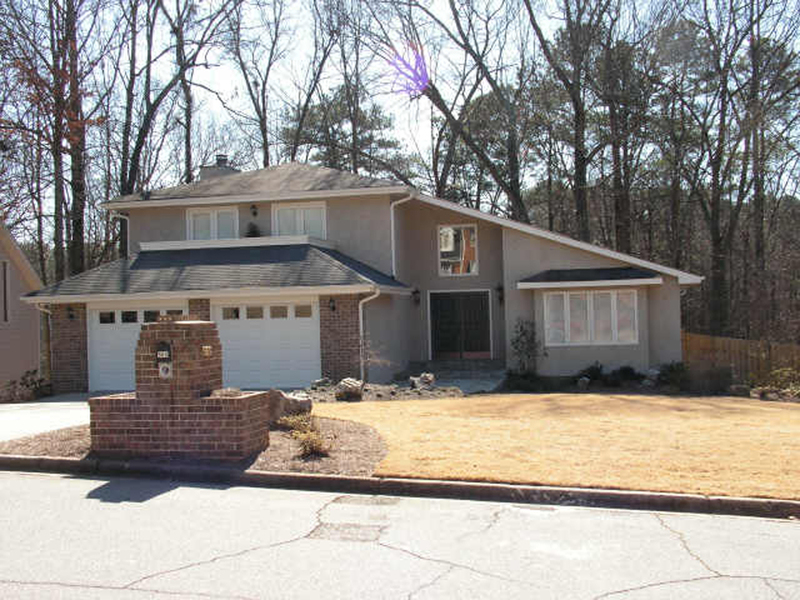 This home, located in Sandy Springs’ desirable Lost Forest, is in the Spalding Drive Charter Elementary School, Sandy Springs Middle School, North Springs High School district. 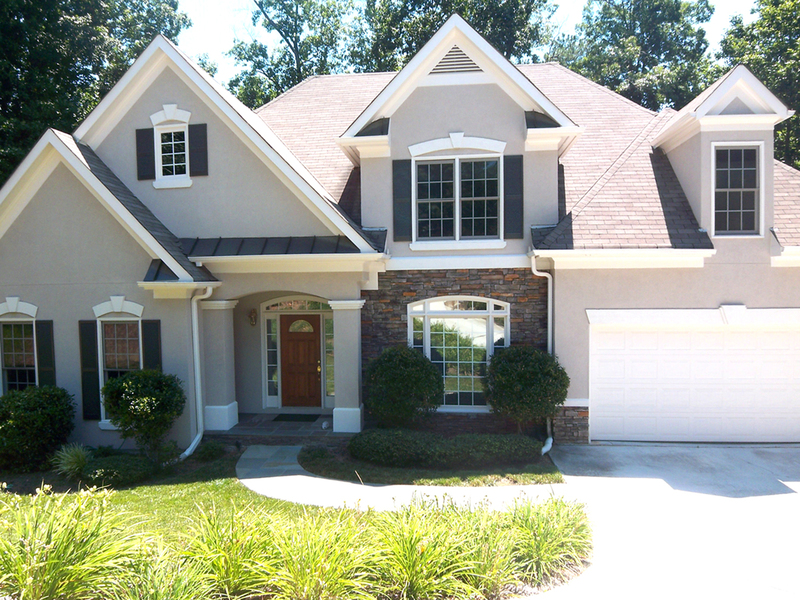 Marsh Creek has .858 acres and 5 bedrooms, 4.5 baths. 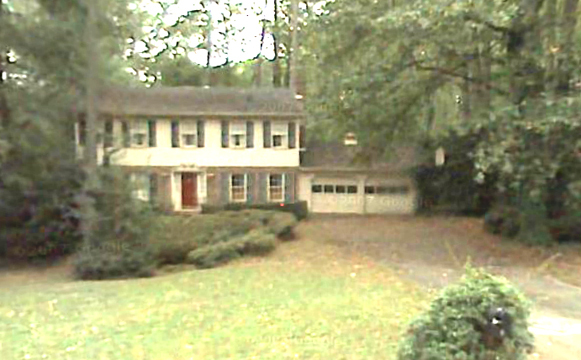 The home on Marsh Creek Ct was built in 1975. 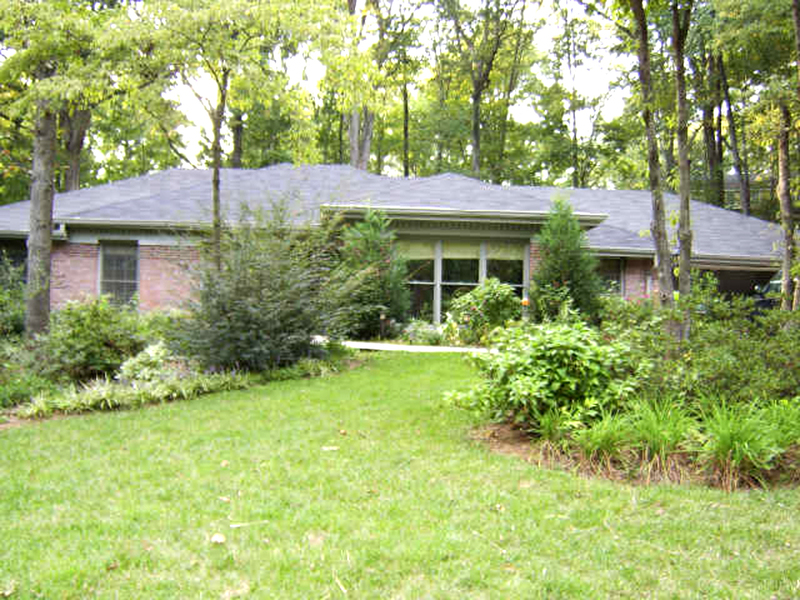 This brick home, located in Spalding Green, sits on a cul-de-sac lot. 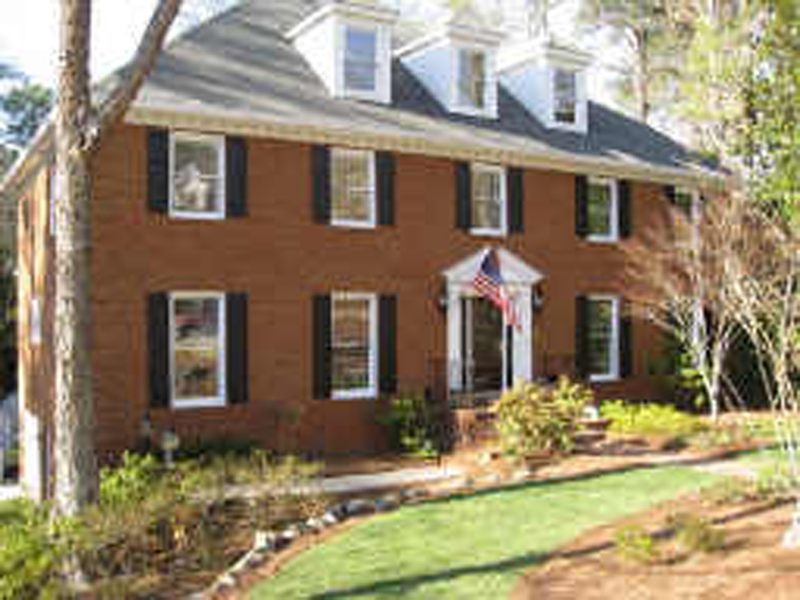 Wolf Brook was built in 1987 and has 5 bedrooms, 4.5 baths. It is on .39 acres. 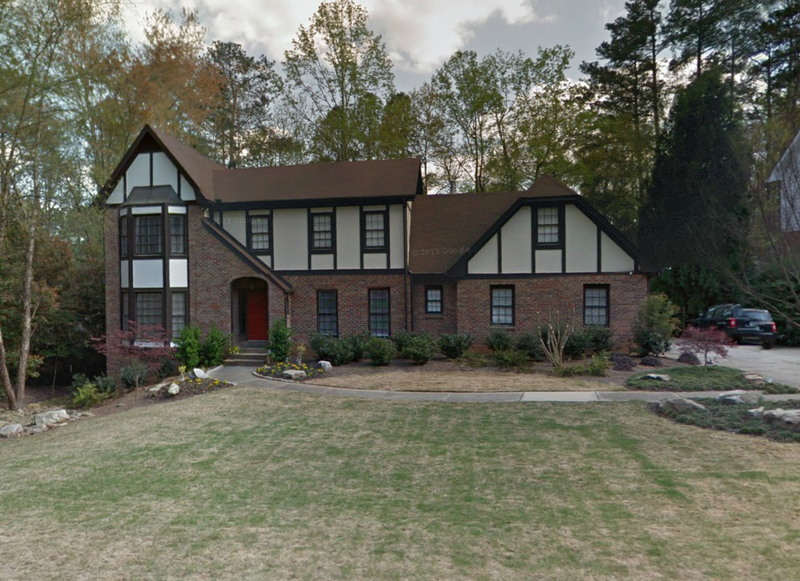 As of 2005, this neighborhood is part of Sandy Springs. 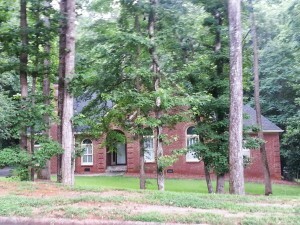 The schools are North Springs High School, Sandy Springs Middle School, and Woodland Charter Elementary School.